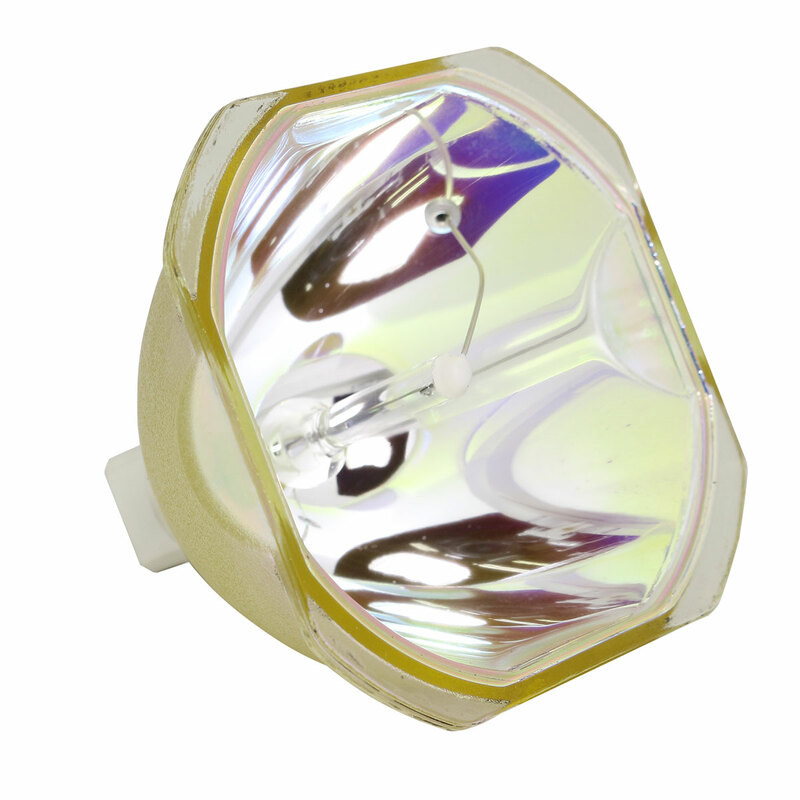 Ampoule Phoenix Originale uniquement ou avec bo�tier pour Panasonic PT-FDZ675CB. The lamps are manufactured using high quality standards and technology. We are an authorized distributor for Philips, Osram , Ushio & other major lamp manufacturers.